From the Chester or Bangor direction – Exit the A55 Expressway at junction 27; from the West take the 3rd exit; from the East take the 1st exit, on to The Roe. Bear left at the mini-roundabout; over the bridge, and take the 1st left on to Lower Street; the Church is facing you as you turn and the pay-and-display car park is immediately on the left. 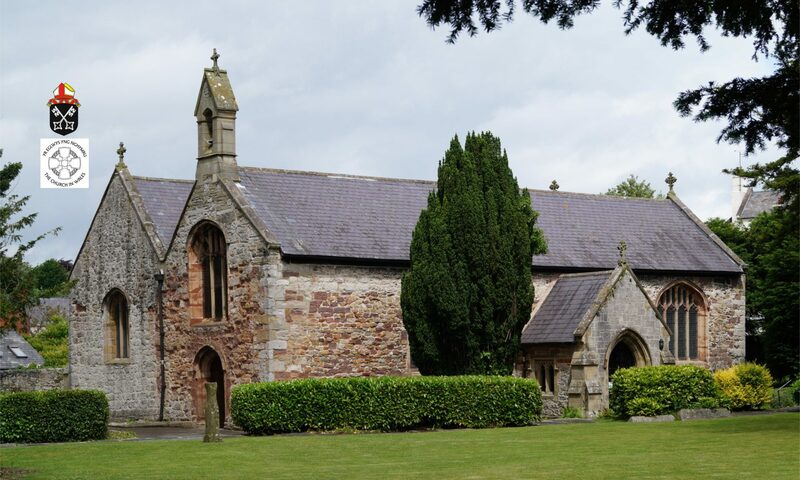 From the south – Follow the A525 to St Asaph; turn left at the mini-roundabout at the Cathedral; follow the road downhill; after 300 metres turn right at the corner of the churchyard on to Lower Street, and the pay-and-display car park is immediately on the left.